The last week in November was certainly a wonderful week for sharing my writing. I launched my brand-new poetry collection, I Am Unique on 30th November 2017 with a fun morning on Facebook. As well as buying the book, there were great prizes to be had, including valuable writing and personal development resources. The morning flew past, with a different prize offered each hour. 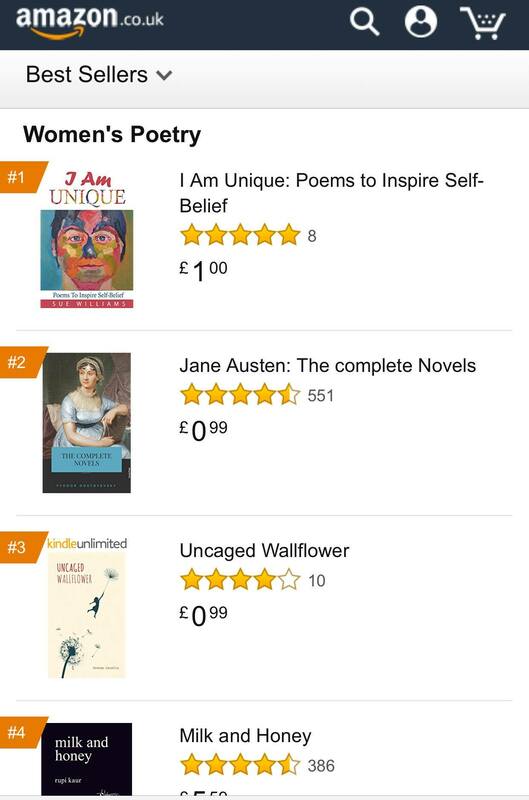 Imagine my delight at lunchtime to find that I Am Unique had become an Amazon best-seller, in the category for anthologies of poetry by women, knocking none other than Jane Austen off the top spot!! 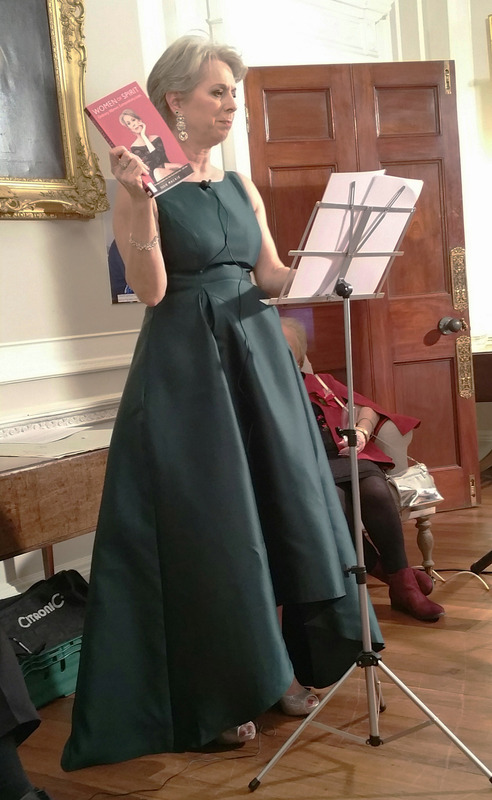 Not only that, I was delighted to attend the launch of Susie Mackie’s book, Women of Spirit on 29 November. Women of Spirit is a fabulous collection of stories by ordinary women, living extraordinary lives. The stories are accompanied by amazing photographs, taken by Susie. I was thrilled to contribute to the book, with a story about how I moved forward following the loss of both of my parents, in the section: Death does not Define me. Thank you so much to all those who shared their best wishes and congratulations on the launch of I Am Unique, it was so lovely to get so many messages of support. And, congratulations to Susie Mackie, who kick-started her amazing new Women of Spirit movement with the launch of her book.